At Scherer Mazda we want you to find the perfect vehicle, and we'll work hard to make sure you do. Simply tell us what you're looking for and when it's available you'll be the first to know! 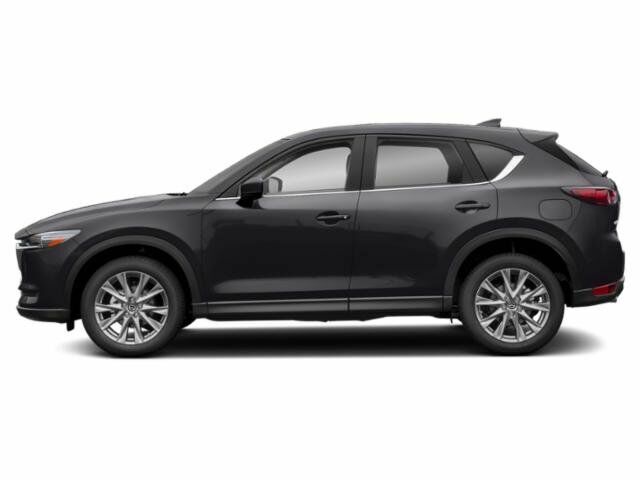 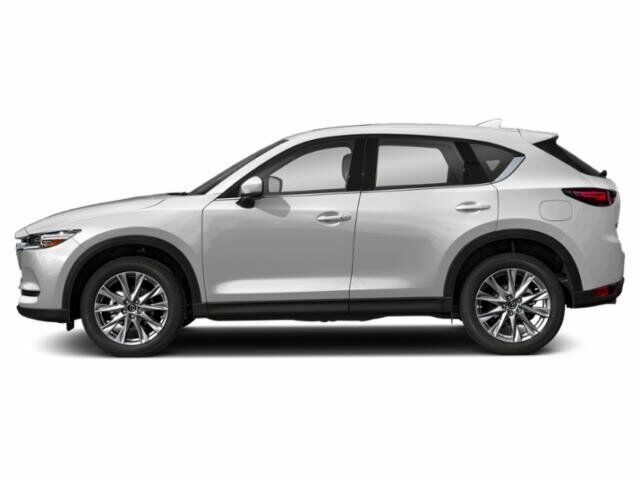 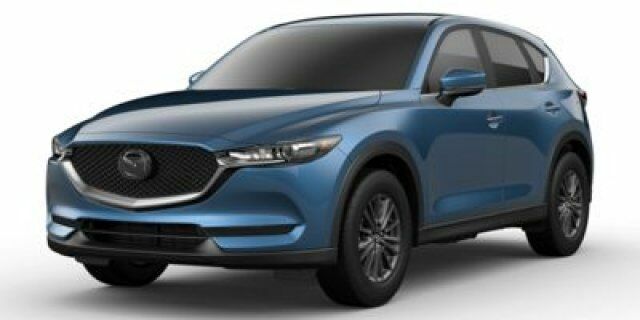 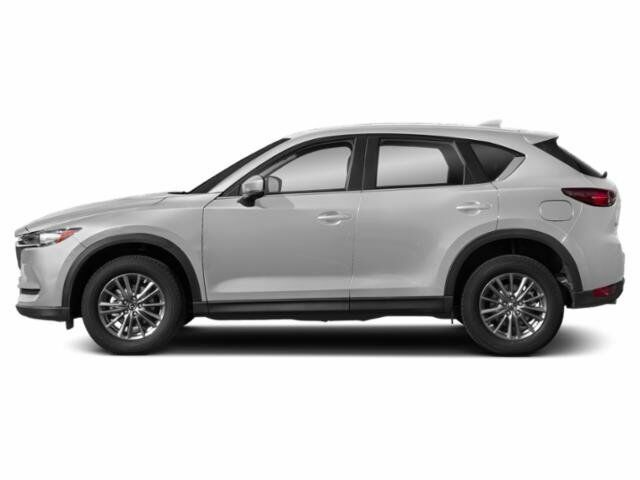 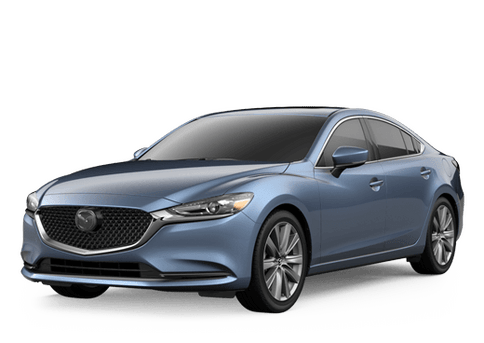 By submitting this form, you agree to be contacted by Scherer Mazda with information regarding the vehicle you are searching for.